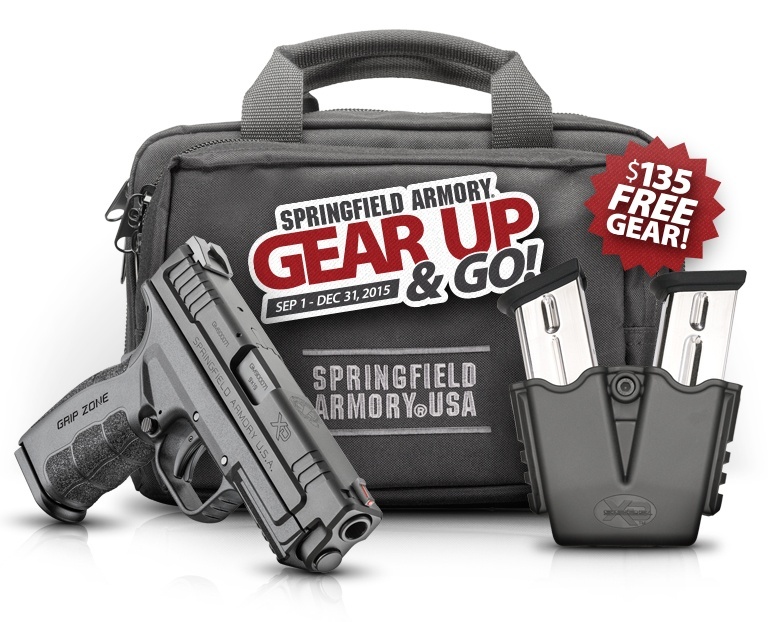 Purchase any NEW Springfield Armory® pistol between September 1, 2015, and December 31, 2015 and receive two extra magazines, a dual-pistol range bag and a double-mag pouch FREE by mail from Springfield Armory®. 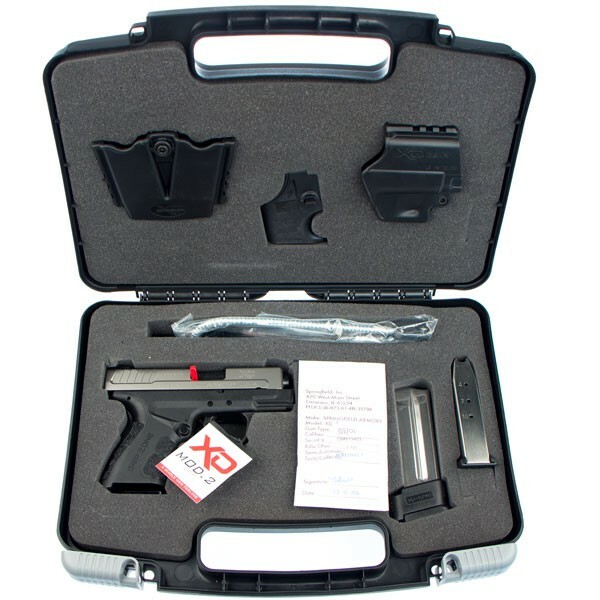 Includes holster, magazine speedloader and double magazine pouch. 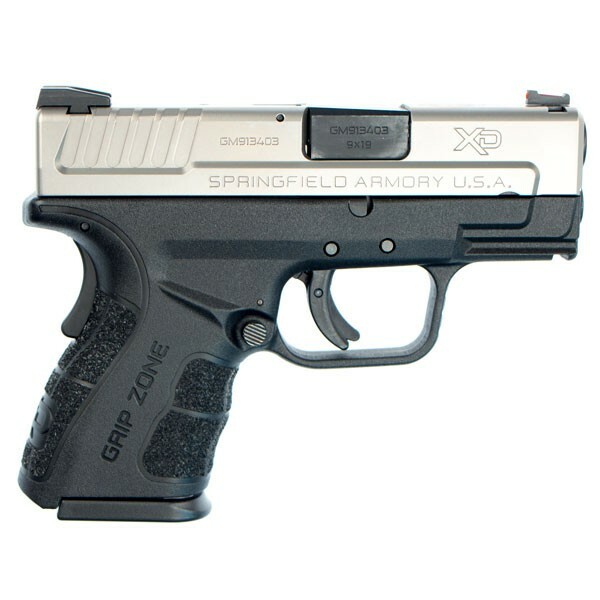 Enter the GripZone: a set of frame featrues working in unison to optimize interaction between the human hand and the pistol. 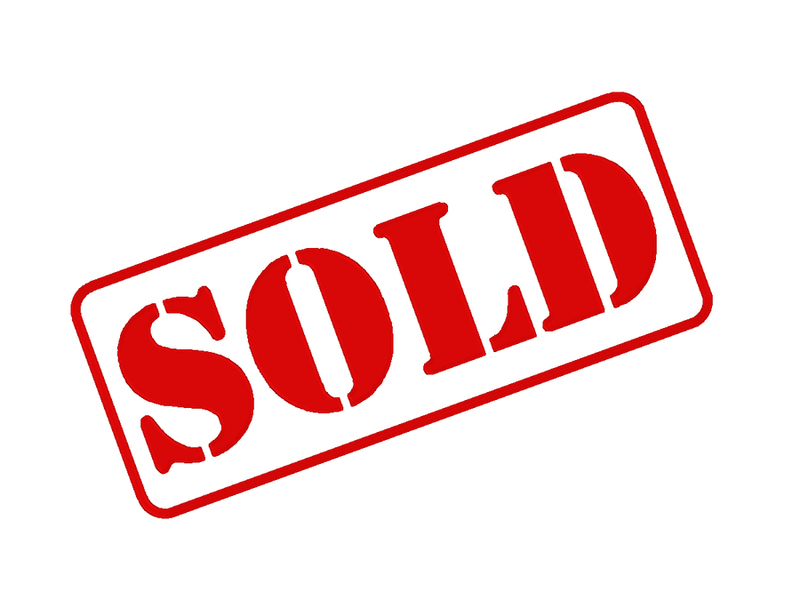 Within the GripZone, there are threee distinct textures, each engineered for a specific purpose. 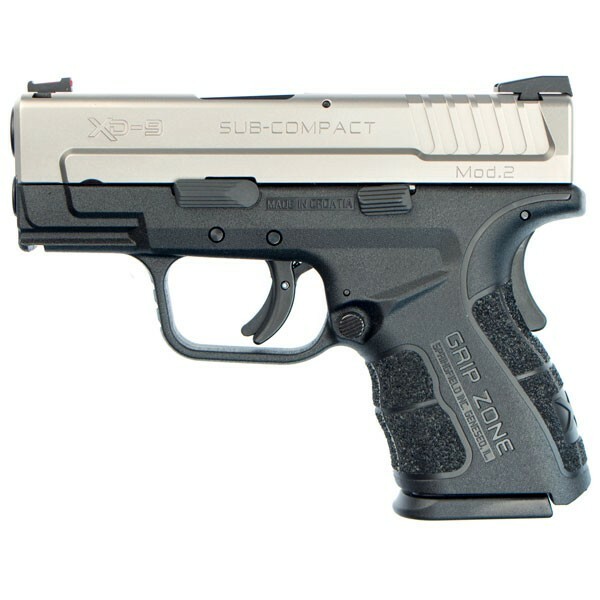 Springfield Armory XD Mod 2 9mm Sub-Compact – Click the image above this for rebate info!! !